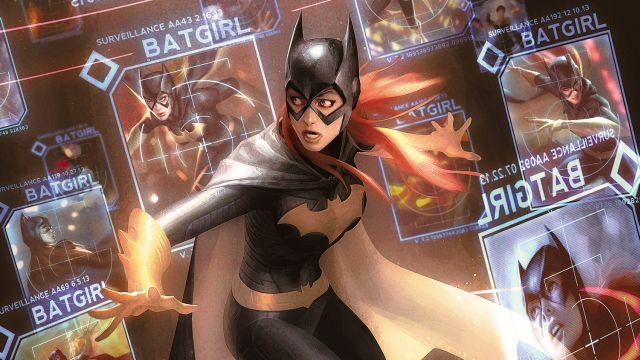 Last month brought the unexpected news that Marvel’s The Avengers writer/director Joss Whedon would bring Batgirl to the big screen in her own solo movie. Whedon dropped by the world premiere of Guardians of the Galaxy Vol. 2 last night where Variety spoke to him about the development of the project. “I have so many things to say about her, I’m very excited to see a girl in the cowl,” Whedon said to start. No other producers are attached to the Batgirl movie, though Toby Emmerich, Jon Berg and Geoff Johns will oversee the project for the studio, which apparently only came into being within the past couple of months.